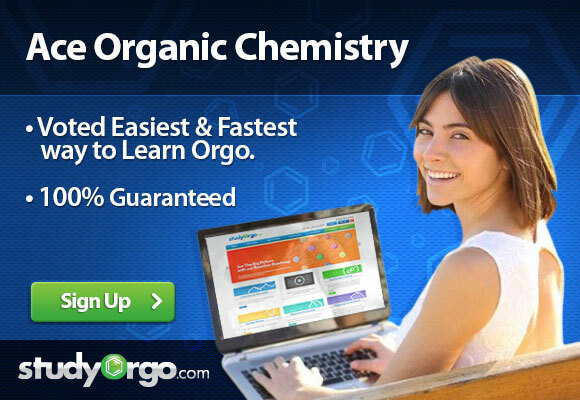 Want to learn Free Radical Halogenation but feel that your textbook is just too darn boring? Or maybe your more of a visual learner? Check out our latest video on Free Radical Halogenation and stay tuned for more videos in our StudyOrgo.com Reaction Video Series.